Stay with an Australian family on their farm!! A Hosted Farmstay involves homemade meals, friendly hosts and the opportunity to participate in a range of farm activities. We have a database of over 2000 comfortable beds on farm hosted properties throughout Australia and can cater for minimum of 2 up to 400 guests in some locations. Itineraries are flexible. Guests may choose from a range of farm activities depending on each farm and their individual ability. 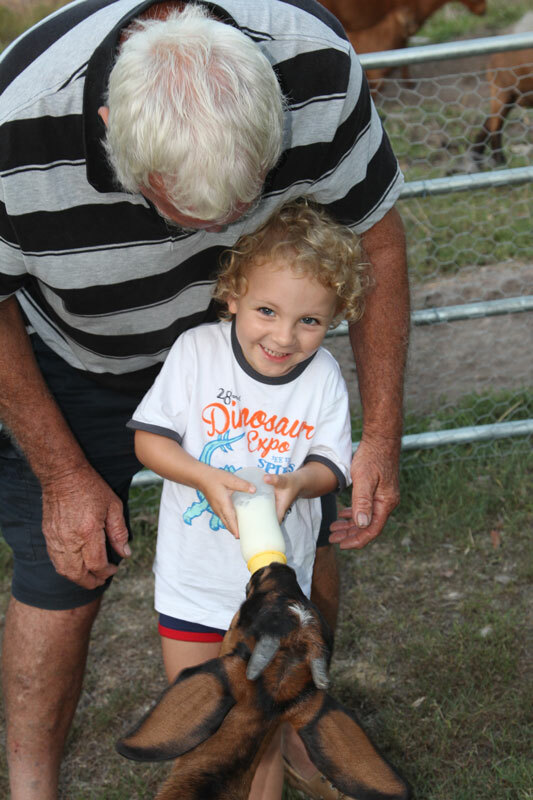 Spend the day feeding the farm animals, spotting wildlife, fruit picking, cooking scones, hand-held horse-riding, swimming in waterholes, gardening or weeding, enjoying devonshire tea on the porch or bushwalking. Many of our farmers love to also take guests sightseeing to nearby waterfalls, bushwalking locations and other farms. And of course, we cannot forget eating! Many of our past guests have referred to our farmstay experience as an “eating tour”and there is nothing like home cooked meals on the farm, using locally grown produce. Imagine picking vegetables and fruit from your home hosted garden and cooking with your host! You might be an Iron Chef or Master Chef in the making! Packages start from 1 night for groups and 2 nights for individuals or families. They include accommodation, meals, activities on the farm and transfers to/from a central pick up location within the farmstay region. Technical visits for special interest groups can be arranged as an addition to the farmstay program. Australian Farm Tourism shared Queensland Farmers' Federation's post. Farmers are needed to take part in the extended Department of Natural resources an QFF Energy Savers Plus Program. With up to 200 more energy audits and grants of up to $20,000 to help reduce electricity bills, places are filling fast! Applications close 29 May 2018, apply below. Browse the Tourism Australia website to find everything you need to know to help you make the most of your visit to Australia. Learn about our history, culture, great food and wine, art and spectacular natural landscapes.